Decent For The Range - But Dirty! 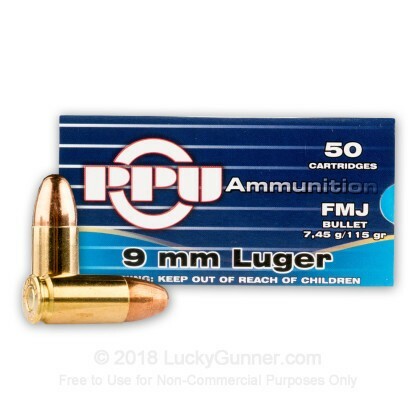 This ammo is decent for target practice at the range. But it's very dirty. That results in more filth on your gun. As long as you don't mind spending extra time cleaning your guns, I think you'll be alright. Also, I had a couple of failure to ejects and a couple of times my gun (an otherwise VERY reliable Walther PPQ) didn't lock the slide back after the last round. Personally, I'm going to stick with other stuff from Winchester, Remington or Blazer for my target ammo. Ran 500 rds thru my PPQ M2 5" barrel and it shot extremely well...and very clean. no problems in my Kahr CW9, will be buying again. 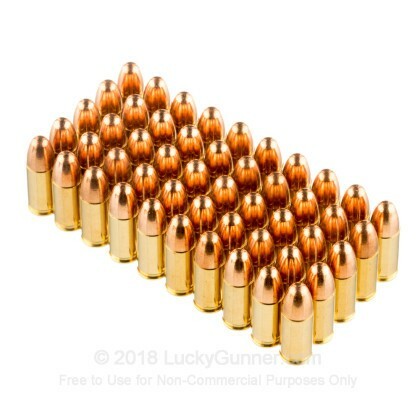 I've had no problems with this ammo in 200 rounds. But the Springfield XD shoots everything I put into it. 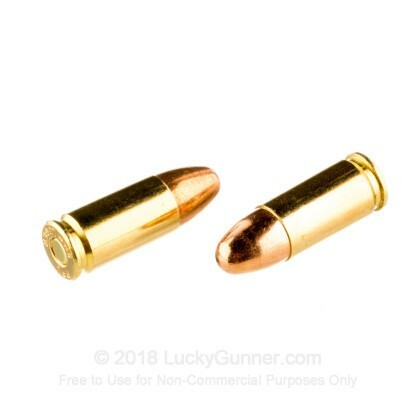 Hey what do you expect from cheap ammo? Yes it is dirtier but for the range, as long as it goes bang (which it does for me) its just fine. 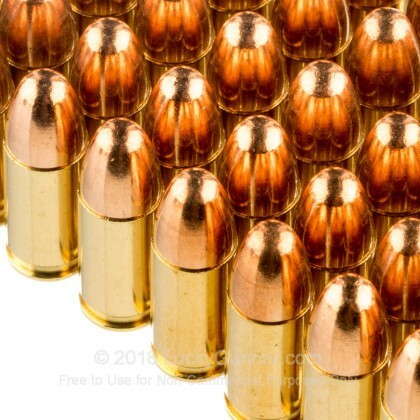 I've run several hundred rounds through Sig P226, Beretta 92fs, and PX4 sub-compact with no problems. 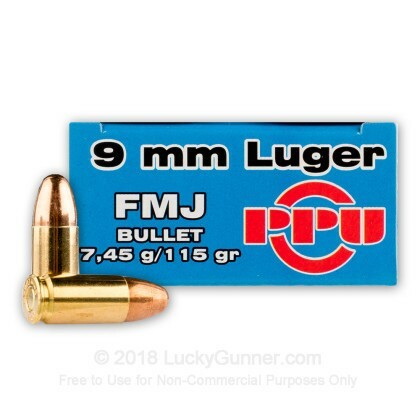 Good plinking ammo. Only problem I've seen is it runs a bit dirtier then other ammo. Just ran a hundred rounds, and it was not the most accurate, and is loaded soft. I switched with a magazine of Winchester white box 115gr FMJ. The Winchester confirmed it was the ammo that was off, not the shooter. Used it in my Beretta Px4 storm Compact. had FTF / FTE and stovepipes about 50% of time 24 to 25 per box. I have four boxes of this left and will give away if I can find someone who wants it.. 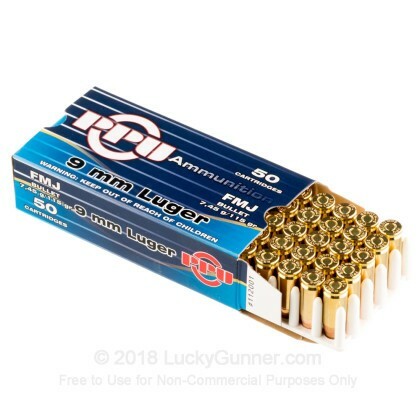 Very poor ammo does not work well for the specs its given.